The authorities on the islands of Caye Caulker and Ambergris Caye are concerned over the lack of autonomy in their respective jurisdictions. Some problems include the assignation of personnel to run the islands’ Transport Department and the approval of high-rise buildings. Island leaders take issue with the assignations, as they include members from the mainland, making the decision process on important island matters frustrating. Ambergris Caye’s local authorities have long voiced concern over this system, and the Caye Caulker Village Council has recently disclosed their challenges as well. 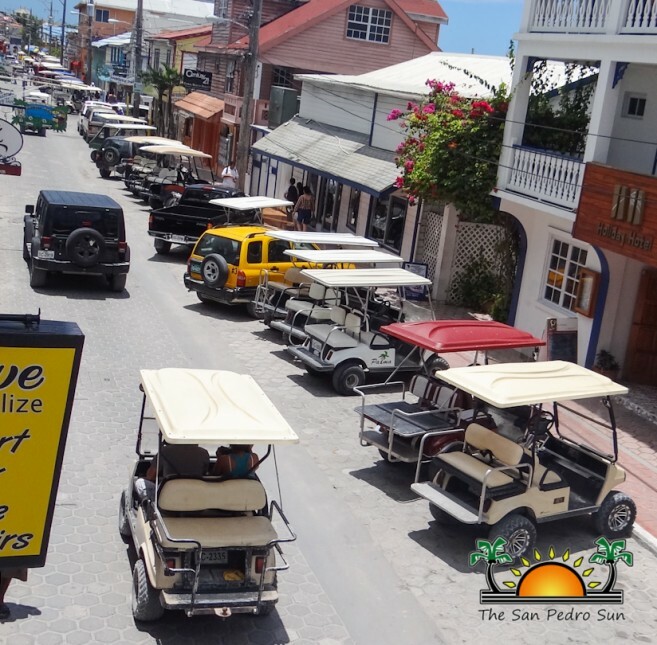 In Volume 28 Issue #29 of The San Pedro Sun, a letter from Caye Caulker Chairwoman Enelda Rosado shared the problems they have been having with their Transport Department. The Department consists of members appointed by Minister of Transport Honourable Edmund Castro, and they include Ruth Dawson as the Chairperson, along with Chief Executive Officer in the Ministry of Transport, Ruth Meighan, from the mainland. The other members include Tirsio Galvez, Chairlady Rosado and Miguel Neal from the Caye Caulker Village Council. 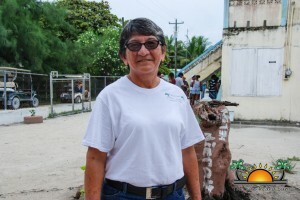 Rosado believes that this group should be comprised of capable members of the Caye Caulker community. “We have been having challenges ever since we came into office,” said Rosado. 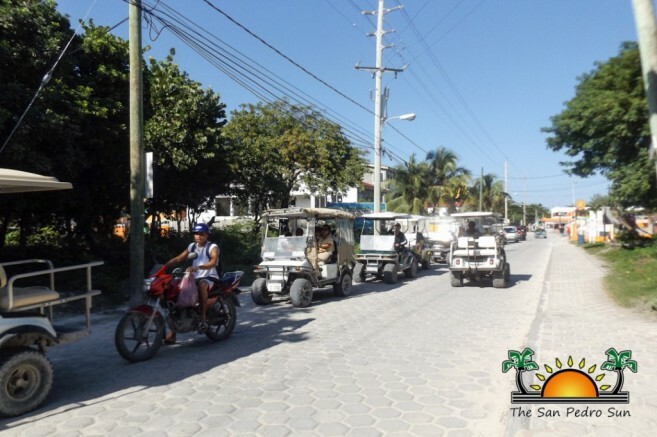 “We have to ask for our traffic members to be members of Caye Caulker because we live here and we know what we want and don’t want for our island.” Rosado pointed out that they do not want their island congested with too many vehicles. The San Pedro Sun caught up with Minister of Tourism and Civil Aviation, who is also the Area Representative for Belize Rural South comprising of Caye Caulker and Ambergris Caye. Heredia stated that he is aware of the concerns affecting both islands and does not agree with the system. “I do not agree with it, as I believe that a traffic department should be managed by the local authorities along with their area representative,” said Heredia. “I am working along with my colleague Minister Castro to try and put a committee the way it used to be in the past, with local authorities being in charge,” Heredia added that when it comes to structures, he supports the idea of buildings no more than five stories high. He says he has asked Minister of Housing and Urban Development, Honourable Michael Finnegan that before they approve such construction that they consult with Rosado.The issue on Ambergris Caye is similar when it comes to the importation of vehicles and approval of permits for structures, especially the construction of docks. The local authorities have recently declared that they have no power in monitoring such approvals. However, Heredia did not comment on the islands’ autonomy in the many governmental departments on Ambergris Caye and Caye Caulker. In a previous interview with San Pedro Councillor Gary Greif an aspirant to be Area Representative for BRS, he stated that if elected he would seek empowerment for both islands. 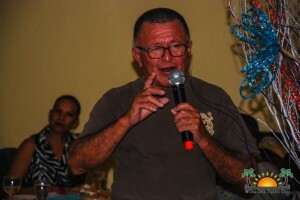 Greif spoke about making The San Pedro Town Council (SPTC) and the Caye Caulker Village Council have more autonomy in their respective affairs. Island businessman and standard bearer of the People’s United Party for BRS, Andre Perez briefly comment on the issue and dubbed it as a rhetoric situation. He stated that when it comes to the system of the traffic department, the island is in trouble with Minister Castro. Concerned island residents believe that until the full autonomy of these and other departments are passed on to the local authorities, the islands will continue struggling. The SPTC, in an attempt to monitor the influx of additional vehicles to the island, ensure that all regulations are followed when registering new vehicles. The same method is being applied to the building of structures. Despite being approved by the Central Government, the local Building Unit ensures that the structures are safe and do not jeopardize the natural environment. The San Pedro Sun will continue following up on changes, if any, are made to the departments in question.